We guarantee to offer you the most Affordable prices of any Metal Roofing Contractors in the Oxford North Carolina area. Most modular homes, doublewides, and small homes can be done very quickly, most of the time in one or two days, with minimal cost in labor and materials to the homeowner, we always give a fair prices on the jobs we bid, and try to explain every aspect of what will go into their new Metal Roof in Oxford, NC by Competitive Edge. 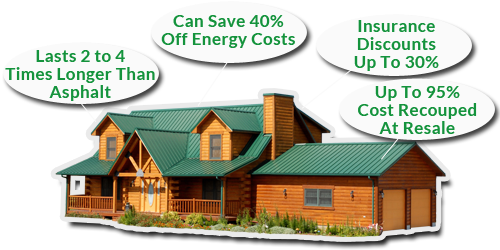 Contact us today to get an estimate on your home and get your price!, priced affordably by Competitive Edge Metal Roofing !!! We are fully insured, References are available upon request, all you have to do is ask! Don’t be fooled by other roofing companies that give you an estimate then when you receive the bill it’s significantly higher than what they had quoted, here at Competitive Edge Roofing we don’t just give an estimate, we give a guaranteed price on what the total for everything on your roof will cost, and we will come the next day to give a price on your new metal roof in Oxford, NC. Most of the time we are 1/2 to 1/3 of the price of the other guys in Oxford, North Carolina!